Summer plans? Yeah, right. That’s months away— and besides, you’ve barely figured out what you’re doing for brunch this weekend. 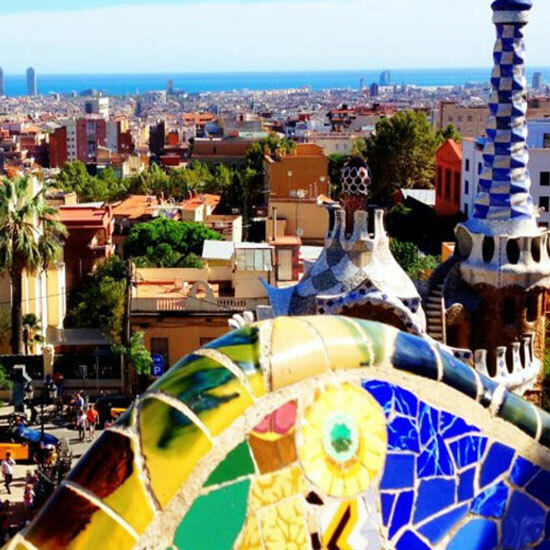 But if you’re hoping to go to one of these seven popular vacation destinations, you’d better get moving. Believe it or not, you aren’t the only traveler hoping to get a glimpse of Michael Phelps in a Speedo. 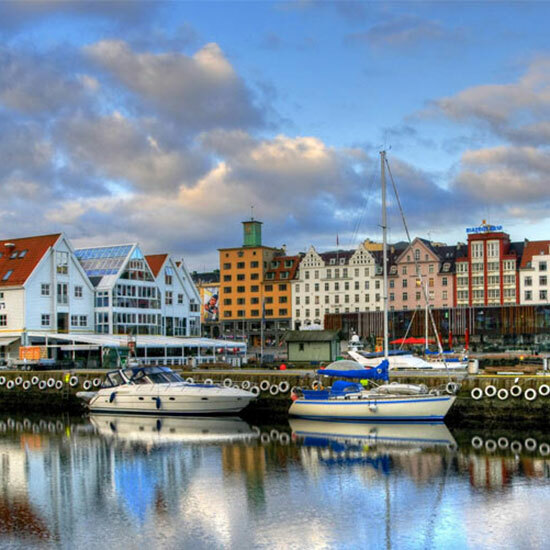 In the summer, tourists flock to Norway for three reasons: 1) to check out the mysterious midnight sun, 2) to hike the gorgeous, snow-capped mountains and 3) to explore the fjords (inlets between two high cliffs with stunning mountain views). 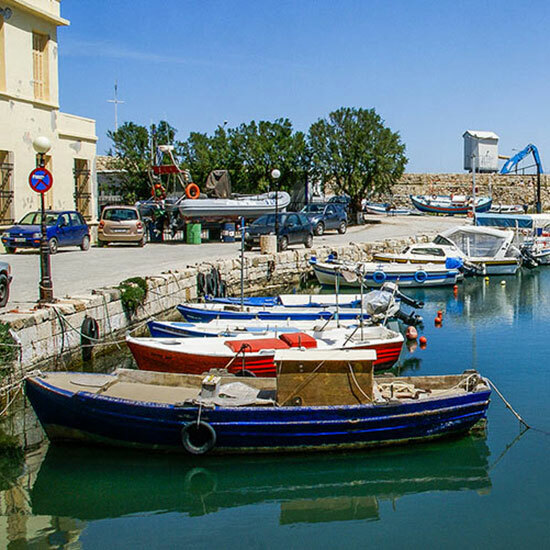 June through August brings a warm, dry climate, making summertime a great time to visit this city on the Mediterranean coast. It gets super crowded during the Grec Festival from June to August and Festa Major in August, so act fast. Sunbathing on the white sands of Elafonissi Beach all summer? Sign us up. The temperate climate and crystal-clear blue water make Greece’s largest island a fantastic summer getaway (but you’re definitely not the only person who’s had this idea). Japan is celebrating 50 years of independence in 2016, so it’s bound to be a popular travel destination all year long. 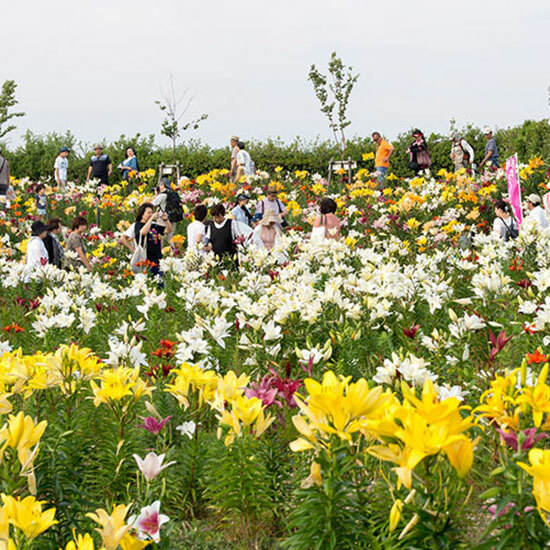 Come during the summer and you’ll also get to see the lilies in bloom at Maishima. 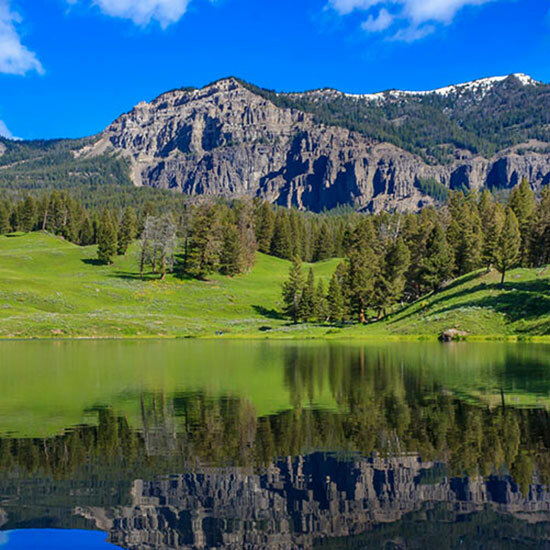 The U.S. National Park Service is turning 100 this summer, so celebrate by checking out the very first national park in the U.S. See Old Faithful and over 300 other geysers in 3,400 square miles of preserved nature. 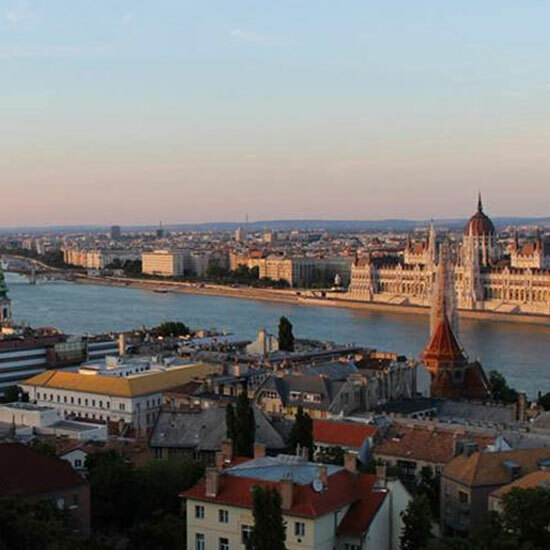 There’s tons to do from June to August in Budapest, from exploring the stunning Esztergom Basilica to a picturesque trip to wine country. Hungarian rosé, anyone? Summertime is full of wildlife at these volcanic islands in the Pacific, so keep your eyes open for critters. 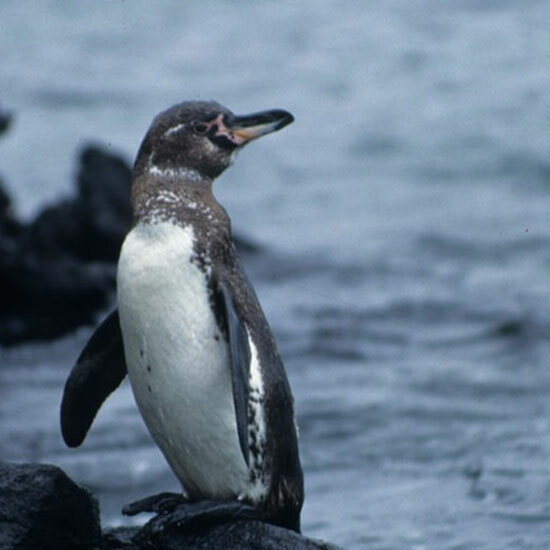 You’re most likely to spot penguins, albatrosses and the hilariously named blue-footed boobies.